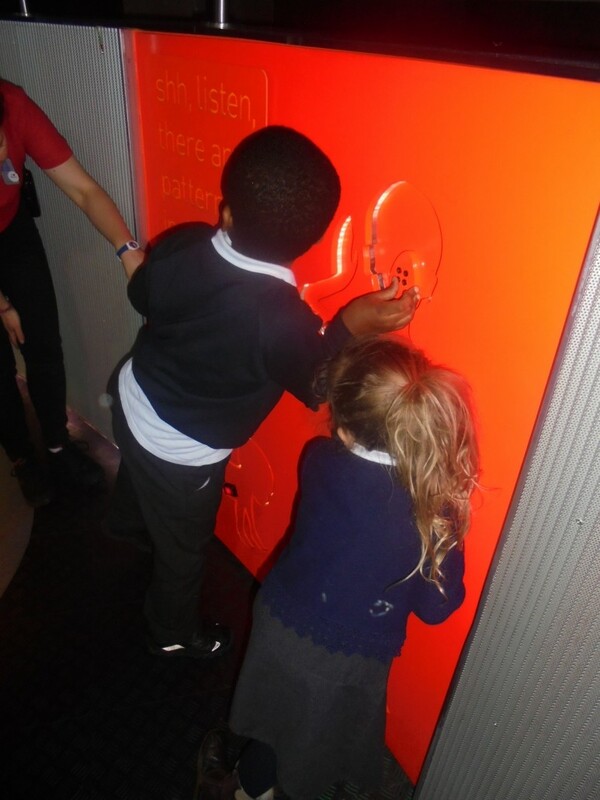 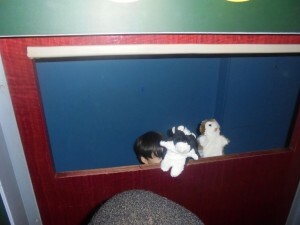 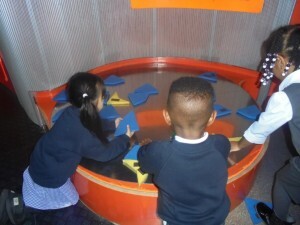 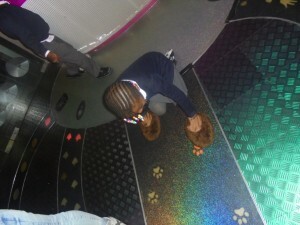 On Wednesday 3rd May Reception had the lovely opportunity to visit the Science Museum! 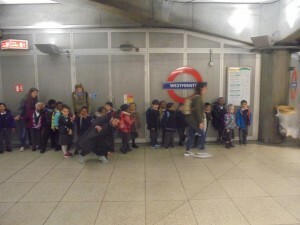 We had a wonderful experience of getting to take the tube and we were very sensible and responsible during our travel. 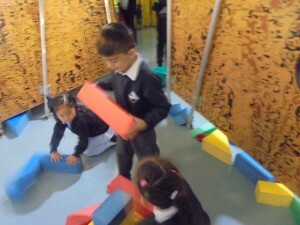 It was very exciting to travel in this way! 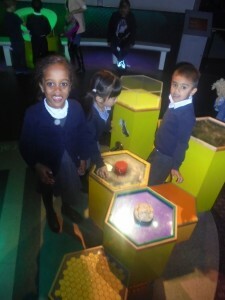 When we arrived at the Museum we got to visit some interactive workshops, including the Garden and Pattern Pod in which we got to explore patterns in the world and lots of sensory changes and experiences. 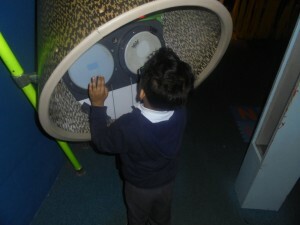 We had lots of fun investigating a new environment! 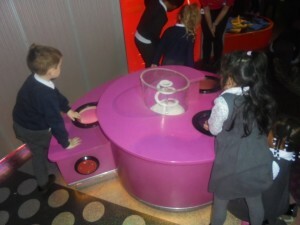 Well done Reception for not only being really safe on our trip but also having lots of fun and trying out new things!